A mobile Version of FireFox. This version saves the profiles on your SD-Card, UNLESS you have a .mozilla-directory in your home-dir! Toggle fullscreen with "F6"! 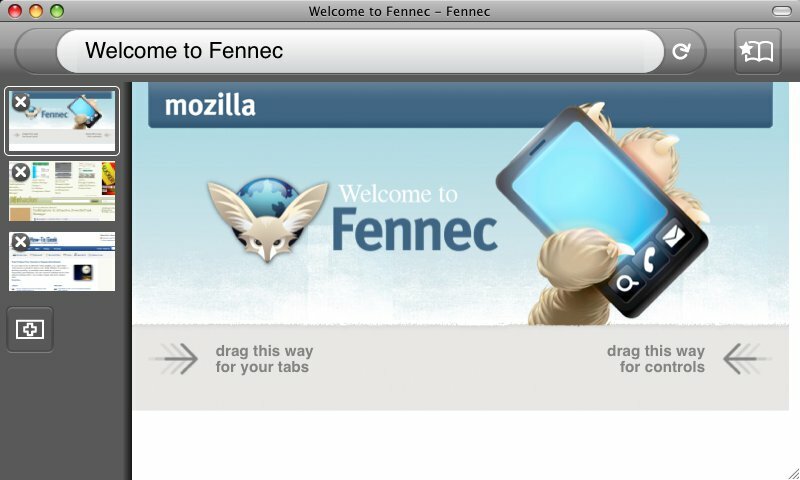 Now fennec is the ultimate browser :) Lightweight is also nice but the auto-scaling of frames in fennec just makes it sooo nice! Beware of Fennec 4 beta3! It is much slower then Fennec 3, crashes a lot, and downloads do not work yet. Stick with fennec3 until these show stoppers are fixed.